This assignment is to be submitted in accordance with the assessment policy stated in the Unit Outline and Student Handbook. It is the responsibility of the student who is submitting the work, to ensure that the work is in fact her/his own work. Incorporating another’s work or ideas into one’s own work without appropriate acknowledgement is an academic offence. Students should submit all assignments for plagiarism checking on Blackboard before final submission in the subject. For further details, please refer to the Unit Outline and Student Handbook. Maximum marks available: 20 marks. Refer to marking rubric for marking criteria. Assignment should be of 2,500 words. Please use “word count” and include this in the report. Presented in Calibri font size 12. Has the auditor complied with Independence requirements? If there were non-audit services provided, what was the nature of such services? Provide an analysis of the Auditor’s remuneration in a table with prior year comparisons. Include percentage changes and explanations of the remuneration. In relation to the key audit matters, which audit procedures were performed to provide assurance over each matter? Summarise and paraphrase each key audit matter. 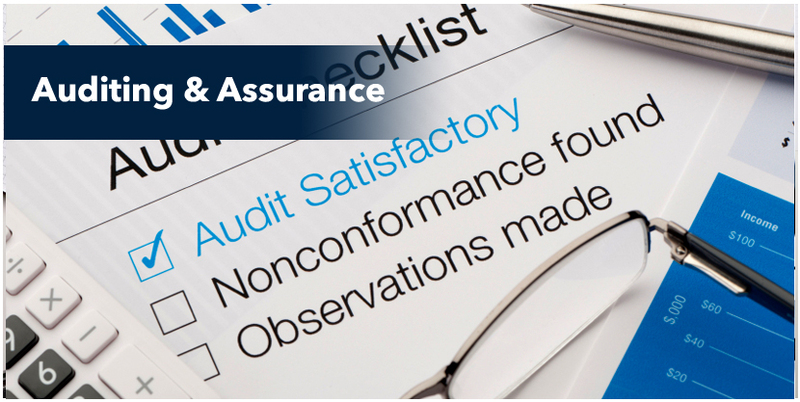 Correctly classify each audit procedure listed as: tests of controls, substantive tests of detail, substantive test of balances or analytical procedures. Is there an Audit committee? Are there any non-executive directors on the audit committee? Is there an Audit Committee Charter? If so, summarise the main points of the charter including: the structure, function and responsibilities of the Audit Committee. What type of Audit Opinion was expressed? How do the Directors’ and Management’s responsibilities differ from the Auditor’s responsibilities in relation to the financial report? Were there any material subsequent events? If so, briefly outline them and paraphrase and summarise how they were treated. As an interested third party stakeholder, make an assessment of the effectiveness of the material information reported by the Auditor in your conclusion. Consider whether there is any material information which could be missing, under-reported and/or not fully explained or disclosed in an effective way for the intended users? The Executive summary should be concise and not involve too much detail. It should make commentary on the main points only and follow the sequence of the report. Write the Executive Summary after the report is completed, and once you have an overview of the whole text. The Executive Summary appears on the first page of the report. Contents Page – This needs to show a logical listing of all the sub-headings of the report’s contents. Introduction – A short paragraph which includes background, scope and the main points raised in order of importance. There should be a brief conclusion statement at the end of the Introduction. Main Body Paragraphs with numbered sub-headings – Detailed information which elaborates on the main points raised in the Introduction. Each paragraph should begin with a clear topic sentence, then supporting sentences with facts and evidence obtained from research and finish with a concluding sentence at the end. Conclusion – A logical and coherent evaluation based on a thorough and an objective assessment of the facts. Key information has been appraised from an analysis of the company’s annual report and supplementary research to support the final evaluation of the Auditor’s findings in the Annual report. Appendices – Include any additional explanatory information which is supplementary and/ or graphical to help communicate the main ideas made in the report. Refer to the appendices in the main body paragraphs, as and where appropriate. HI6026 Audit Assurance and Compliance Assignment.